Europe, Portugal, Porto. 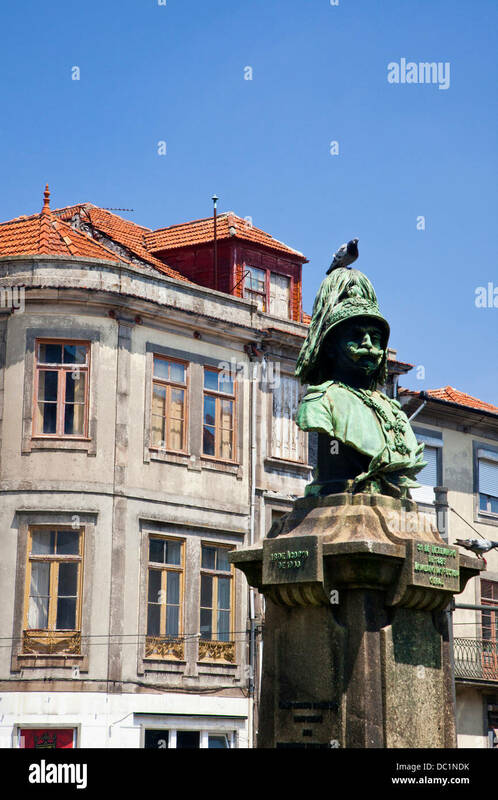 Statue of Guilherme Gomes Fernandes, commander of the firefighters. Europe, Portugal, Porto. 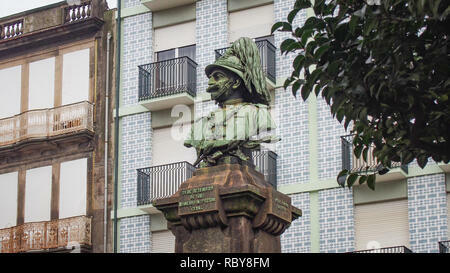 This is the statue of Guilherme Gomes Fernandes who was the commander of the firefighters. The square in which it sits was renamed after him in 1915.